March 2019 is going to be an interesting exciting month for Kpop fans. A lot of Kpop groups and soloists are either debuting or coming back with new music in March. Let us take a look at every Kpop group and soloist making a comeback or debuting this March. 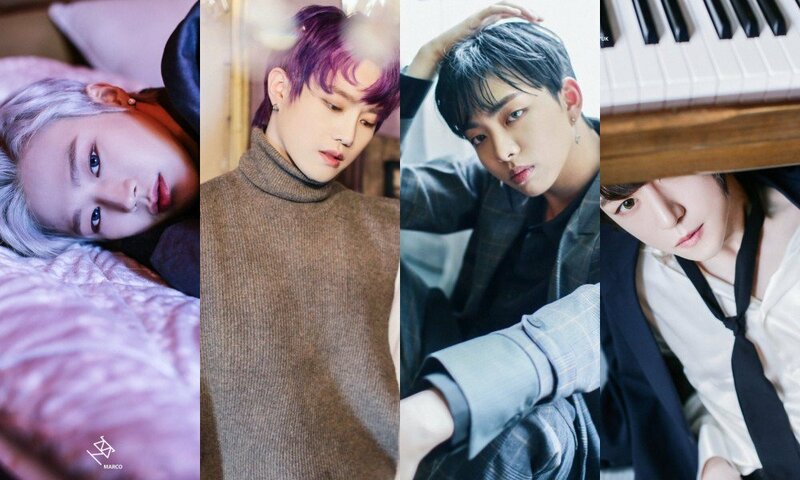 On February 7, Big Hit Entertainment revealed that the boys will debut with “The Dream Chapter: STAR” on March 4, they will be holding a debut showcase on March 5 in a collaboration Mnet’s “Debut Celebration Show.” It will air on March 4 at 7 p.m. KST. Big Hit Entertainment also shared details of another debut showcase to be held on March 5 at the Yes24 Live Hall in Seoul. On February 24, Sunmi posted an image on her Instagram account that features the words “Coming Soon” and the date March 4. No further details have been confirmed but fans believe it’s a new single. 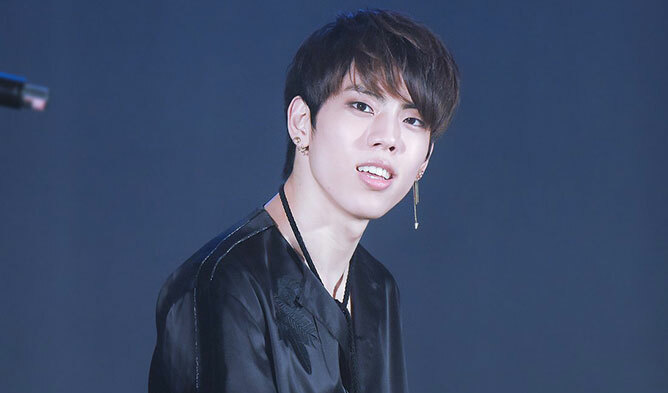 Dongwoo will make his official solo debut with a mini album on March 4. This isn’t his first solo release but it is his official solo debut and first solo release since his song “Embedded in Mind” back in 2016. 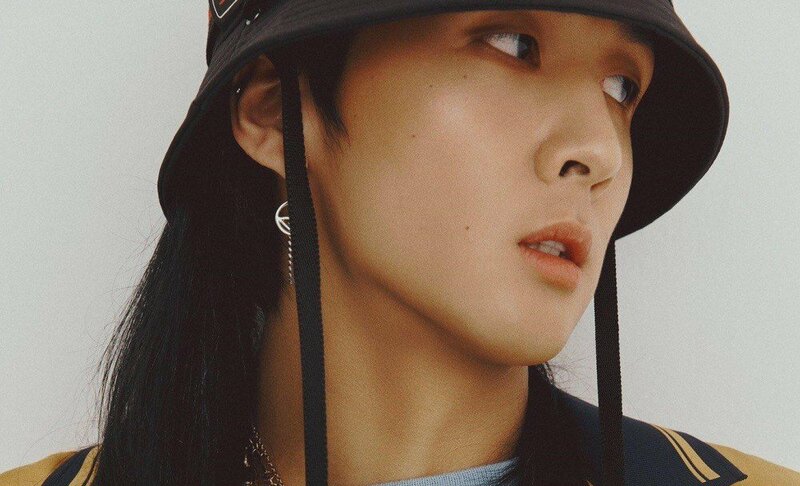 VIXX’s Ravi is coming back with a new solo mini album “R.OOK BOOK” on March 5th. Dal Shabet’s Subin will be coming back with a new stage name this March. Her new stage name will be Dal Subin, she’s coming back with a gift for fans who have been waiting for her new solo release for the past two years. “Ketchup” will be released on March 5th. GOT7’s second sub-unit is gearing for its debut. 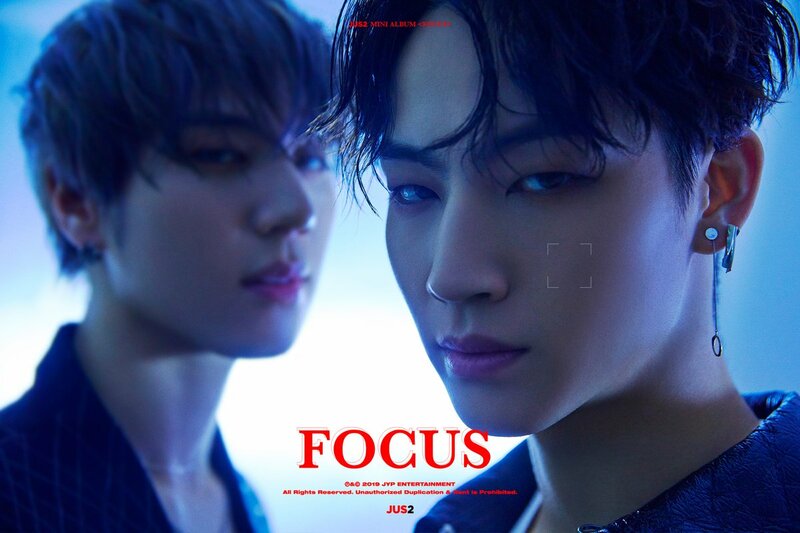 The subunit is composed of Yugyeom and JB. 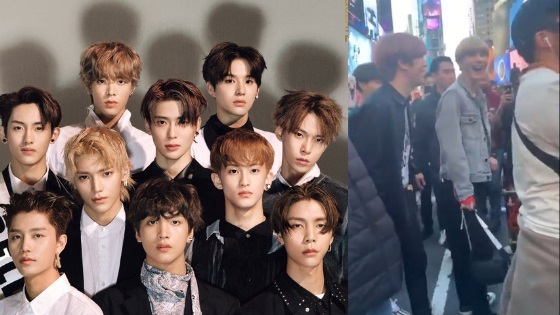 They will debut with mini album “Focus.” The MV will be released on March 4 at 12 a.m. KST, while the mini album will be released on March 5 at 6 p.m. KST. A live premiere will be held on March 5 at 8 p.m. KST. 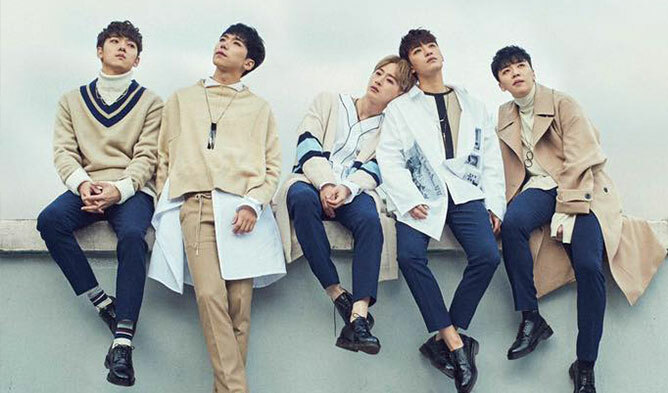 They’re also holding a premiere showcase tour in Asia. Boy group HBY will be coming back with their second mini single album “YOLO” this March as well. 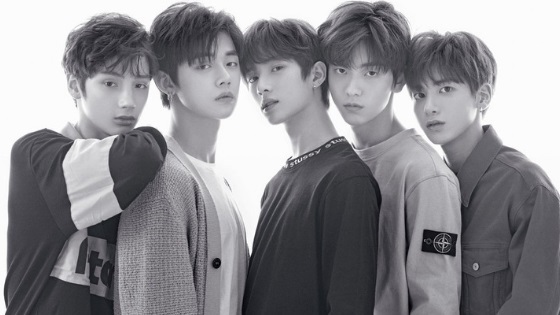 It will be their full group comeback since Marco’s return from promoting in UNB. Epik High will be making their first comeback since departing YG Entertainment this March. Rookie girl group DreamNote is making their first comeback since debut this March. This album will be titled “Dream:us.” It will be released on March 12 at 6 PM KST. Rookie group GWSN is planning for their first ever comeback with new mini album this March. 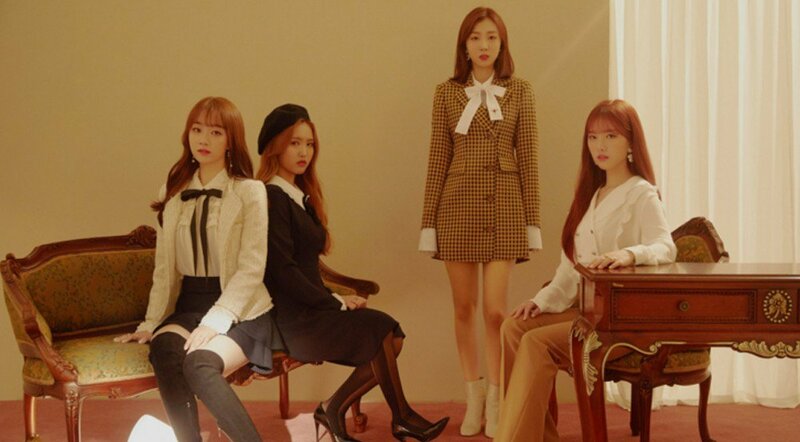 Their second mini album “The Park in the Night Part Two” will be released on March 13 at 6 p.m. KST. This will be their first Korean comeback since September of last year, they have been focusing on promoting in Japan for a while. DIA is releasing new music on March 28, they will be teaming up with Shinsadong Tiger again. 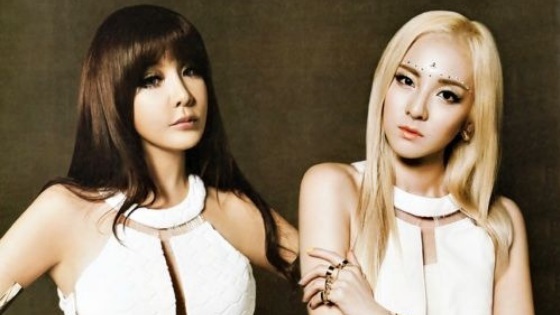 The former 2NE1 Member Park Bom is making her comeback for the first time in approx. eight years. The release is scheduled for some time in March, around mid-March; the date hasn’t been set yet. 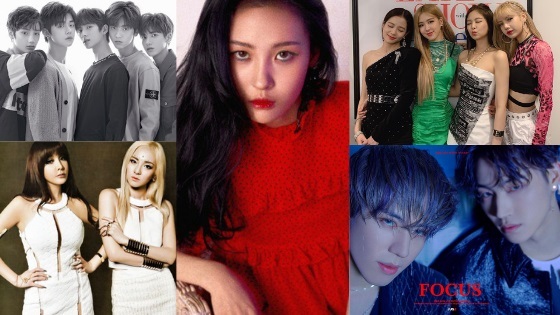 The idol is releasing a new single which marks her first solo single 8 years after she released “Don’t Cry” back in 2011, it will feature Dara. This will be her comeback after signing with D-Nation in the summer of 2018. Brave Brothers is producing the song. Brave Brothers was a producer and composer for YG Entertainment from 2004 to 2008. He produced many hit tracks for groups like BIGBANG, BTOB and AOA. He also worked with solo artists such as HyunA, Hyorin, and Sunmi. 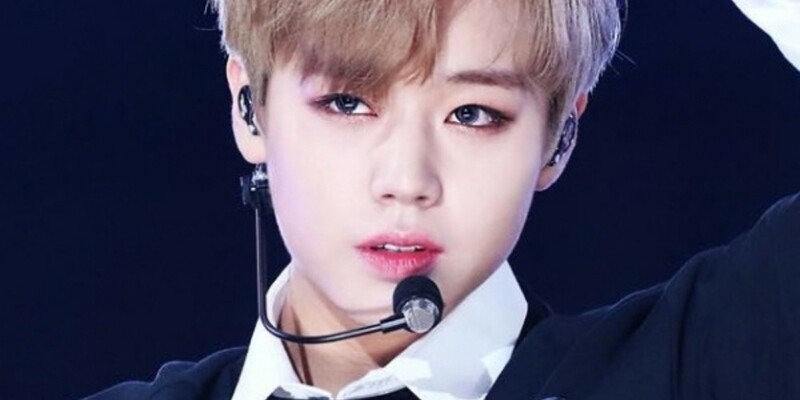 Park Ji Hoon is preparing for his first solo album in March; he flew over to Prague, Czech Republic On February 23rd to film the music video. The debut date hasn’t been set yet. 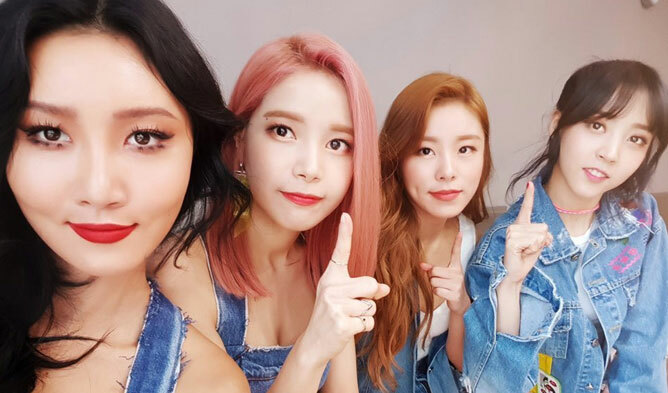 MAMAMOO is also making a comeback in March; their agency confirmed it will be the last of their “Four Seasons Four Colors” project. 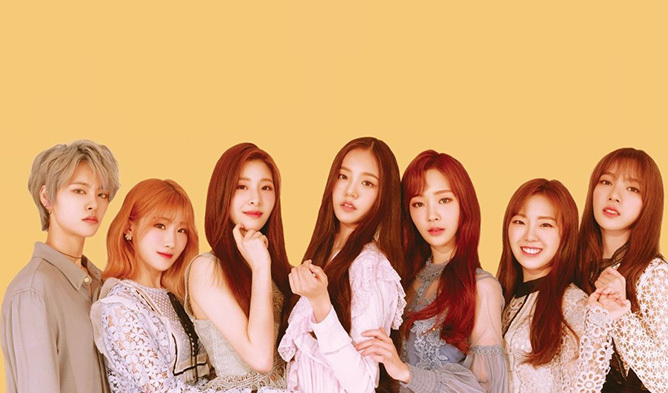 The project began last year in March with Yellow Flower,” followed by “Red Moon,” and “BLUE;S.” This will be their first comeback in four months. 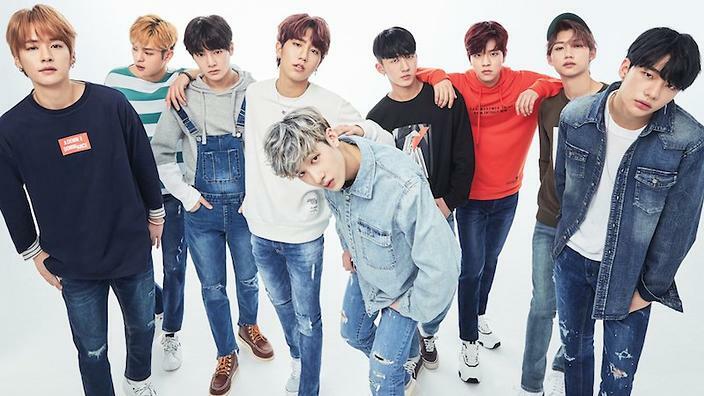 Stray Kids also recently announced their plans for a comeback in March, the exact date hasn’t been determined yet but the boys have already finished shooting the music video so fans suspect it will be near. MOMOLAND agency also confirmed the group’s plans for a March comeback, the comeback is scheduled for some time in mid-March but the exact date hasn’t been revealed yet. 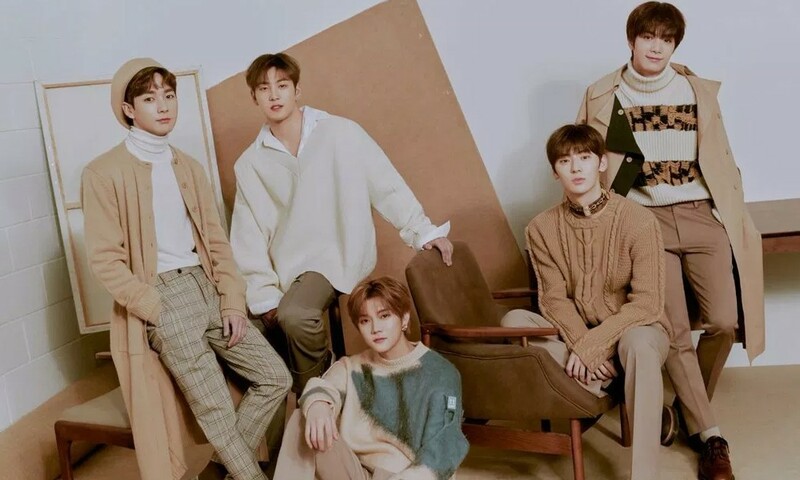 NU’EST are also preparing for their first solo release as a full group this March, their agency confirmed they will be releasing a new song digitally around mid-March but its not their full comeback. Their comeback with a mini album will be determined later. Suran, JiSook, Golden Child, Super Junior’s Yesung, SONAMOO and Jung Se Woon. 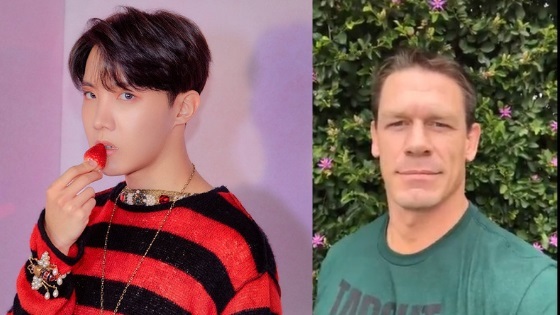 Which comeback are you most excited about? 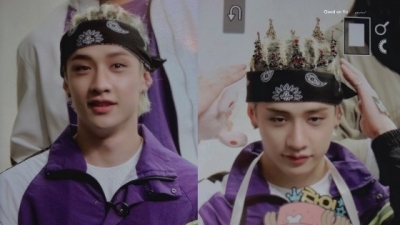 Y’all so proud of Stray Kids!!! 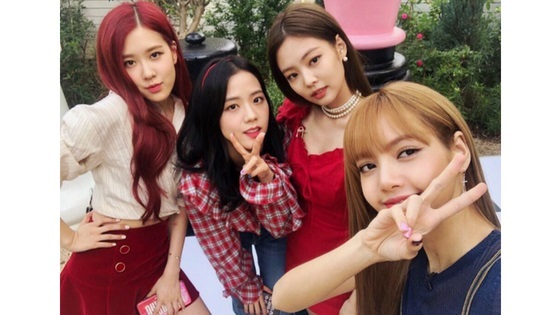 Blackpink is scheduled in March? Can’t wait until July to hear it! !